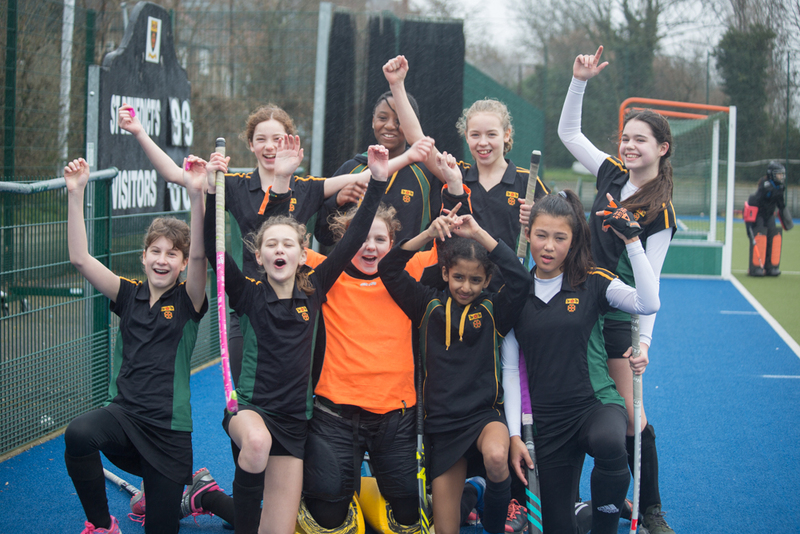 St Benedict’s hosted - and won - the Middlesex U12s Hockey Tournament, on February 28th. The St Benedict's U12s showed determination, resilience and skill, and did not concede a single goal in their six games to become the county champions! 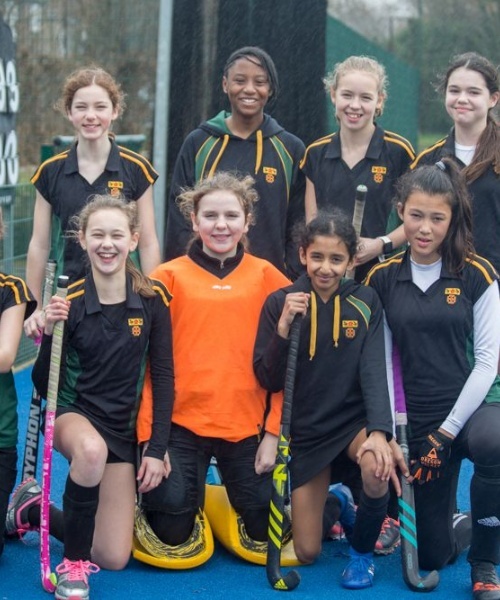 They beat Latymer Upper 1-0 in the semi-final and Godolphin and Latimer 1-0 in the final. Riya Kantamaneni was Player of the Tournament. They will now play at the South Regional Tournament.